Electronic cigarette (e-cigarette) use is associated with smoking initiation among young people; however, it is also possible that smoking is associated with e-cigarette initiation. This study explores these associations among young people in Great Britain. Are e-cigarettes a gateway to smoking? While the study found that young adults who tried e-cigarettes often also tried traditional cigarettes, that’s not the whole story. Young e-cig users may try cigarettes – but as the research shows, young smokers try e-cigarettes too. This means one could argue that smoking was a gateway to vaping. Further compounding the issue is the fact that the study didn’t look into whether these same experimenters became long-time users, or if they were likely to try smoking or e-cigarettes regardless. Cancer Research UK expressed concern that the press has propagandized the study’s results by suggesting that e-cigarettes are a gateway to smoking traditional cigarettes. In fact, the numbers point out that more study participants were regular cigarette users (less than 5% smoke monthly) than vapers (less than 2% used vaping products monthly). These numbers seem to indicate that most underage children in the UK are avoiding both products. Taking things further, the study also found that 21 participants had tried an e-cigarette but not traditional cigarettes. Meanwhile, 118 had tried the traditional product but not vaped. Seems pretty clear cut when you break it down like that. 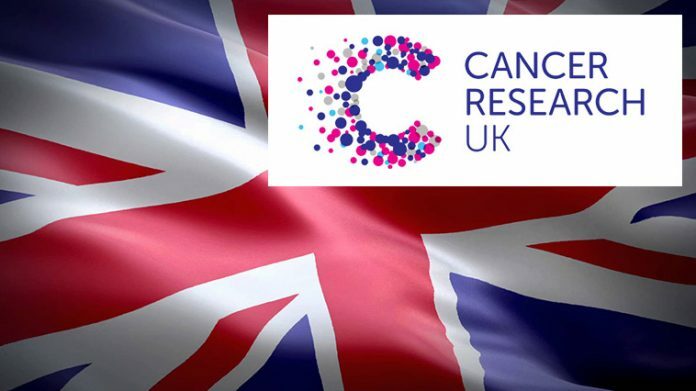 Read the full response from Cancer Research UK here.